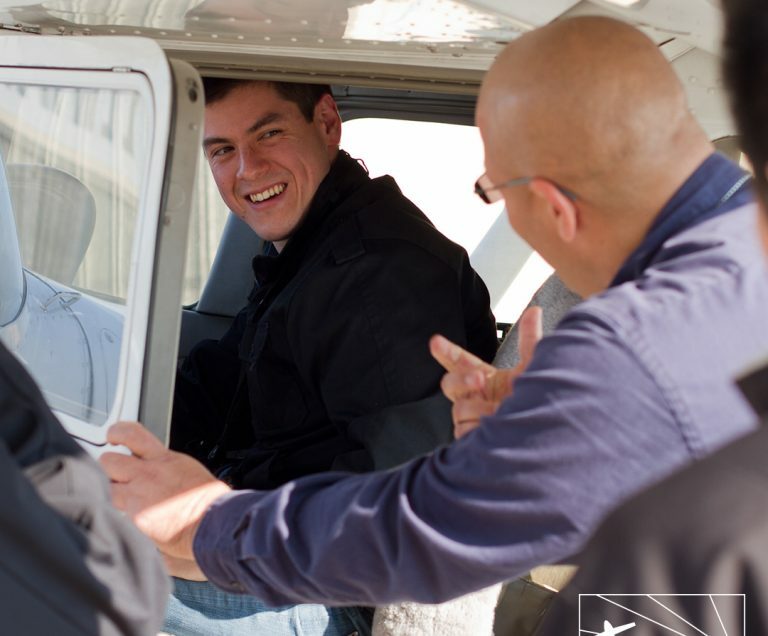 The Airman’s Flight is a full one-hour introductory flight lesson. 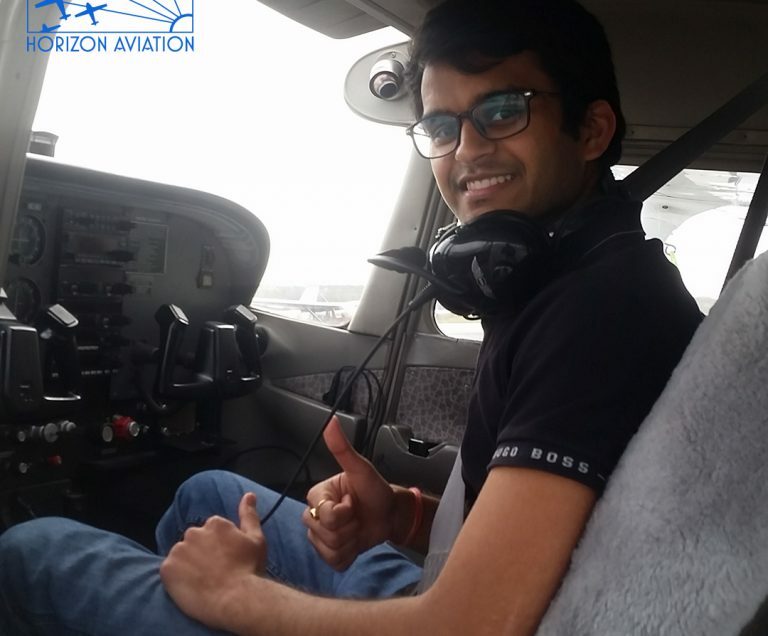 You will fly a Cessna 152 or Cessna 172 with one of our certified flight instructors. Experience the thrill of your first take off and landing. Complete a preflight briefing and post flight debriefing. 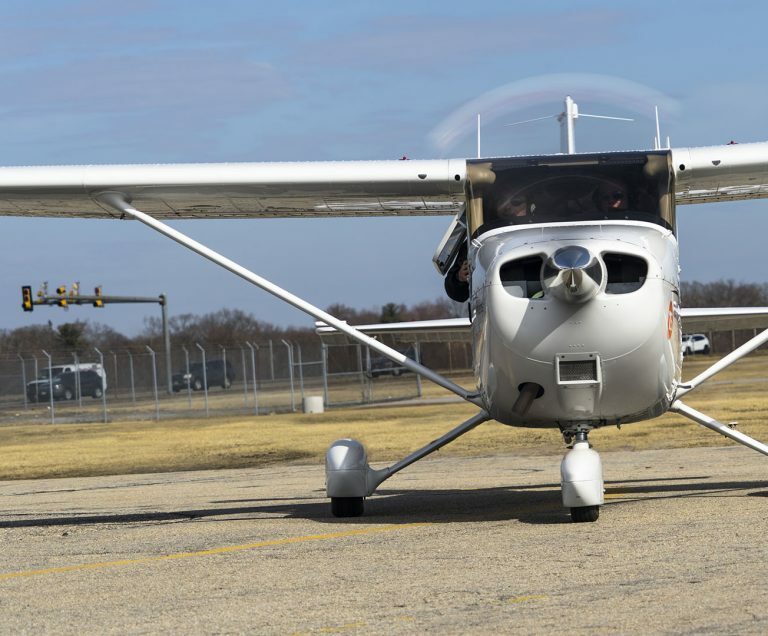 Log your first hour of flight time towards your pilot license. 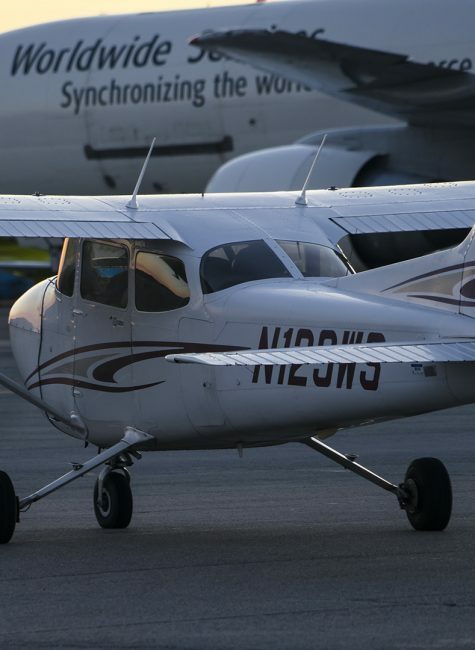 Discuss how to take the next steps in your flight training. The Airman’s Flight is the perfect gift for anyone that has ever dreamt of flying. Surprise them with a gift certificate for their next birthday, holiday or special occasion.